Apple has issued a new support document identifying which auto brands —and in some cases, specific vehicles —offer iPhone 8-compatible wireless chargers. 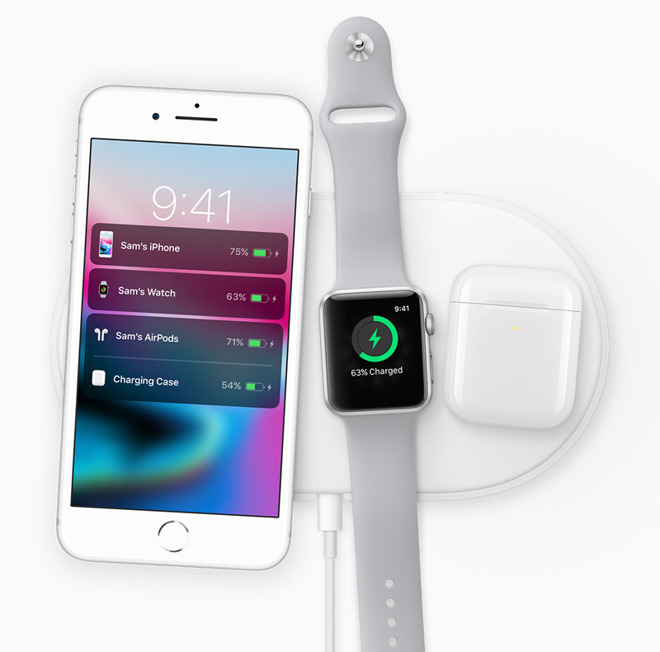 Apple is a latecomer to the world of wireless phone charging, as the option has been present on some Android phones for years. Two first-party accessories —the AirPods Wireless Charging Case and the AirPower charging mat —are still in development, the latter due in 2018.